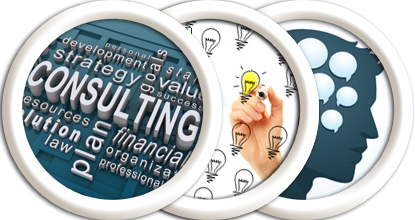 Home | Executives Consultants Inc.
ECI | Executive Consultants Inc. Celebrating 50 years of successful management and consulting services to national and international trade and professional associations and foundations. 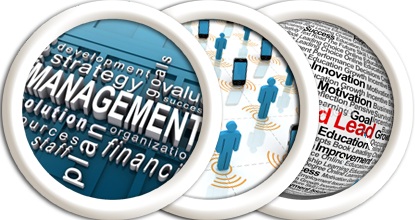 ECI provides a full range of management services and support to make your organization successful in today’s business and social environment. 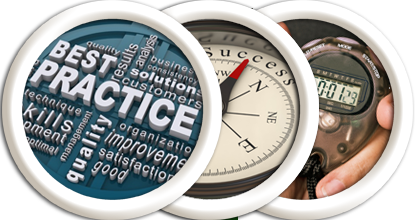 Custom advice and programs for your needs from practicing managers in the real world of today’s economy. Helping association leaders optimize resources to make their organization as successful as possible. ECI provides a full range of executive management services for a variety of trade and professional association programs from in-house bookkeeping, meetings or communications programs to specialized government liaison programs. Learn more about the services we provide to in-house clients on an on-going basis. 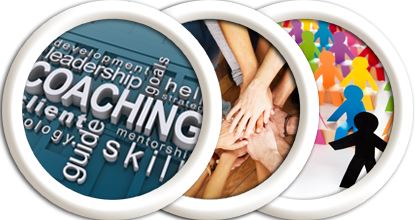 Specialized industry programs can also be delivered on a custom design basis. “If we could first know where we are, and whither we are tending, we could better judge what to do, and how to do it.”— Abraham Lincoln. ECI provides a full range of program evaluation, strategic planning and member development consultations to assist Boards of Directors and chief executives maximize their organizational resources. Knowing what you want to achieve from a website is 90% of the design challenge. ECI will help you determine what functionality your organization wants and needs and whether your present or proposed website can achieve your objectives now and in the future. 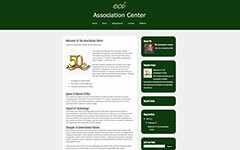 Executives Consultants Incorporated (ECI) is a multiple association management company founded in 1965. Our specialty is providing executive management and program services to trade associations, professional societies, and non-profit foundations. By sharing our office facilities and the expertise of our professional management staff among several organizations, ECI offers associations the opportunity to optimize resources for the time you need them without creating an ongoing overhead burden when you don’t need them. ECI Case Study #1: When USDA threatened to destroy businesses in the wood fiber market by diverting raw materials to inefficient bioenergy uses through needless taxpayer subsidies, ECI organized the mulch & soil industry using a series of webinars explaining the threat, outlining a response and coordinating an industry action plan that generated over 28,000 public comments opposing the misuse. Previous hearings on this matter generated fewer than 200 comments. As a result, the USDA program was redirected to more appropriate uses. Ask us about effective legislative representation for your non-profit organization.